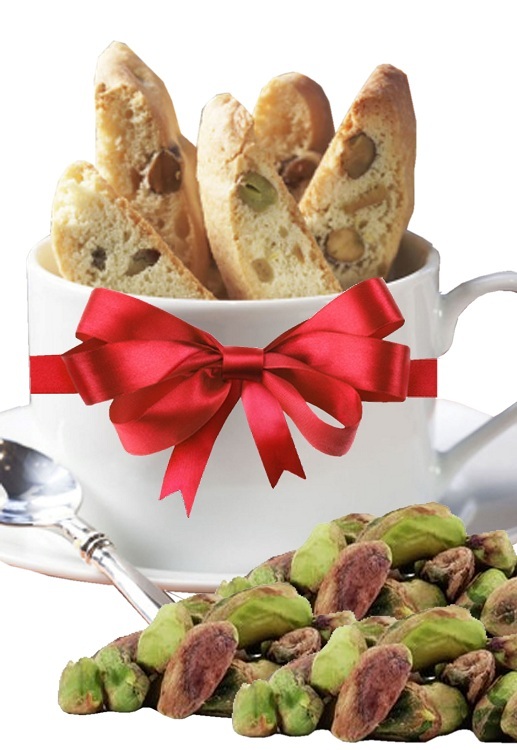 John Sigona’s dried fruit and nut selection of the week is Jumbo Sized California Whole Raw Pistachio Meats. Raw pistachios are full of extraordinary nutritional benefits, and our jumbo sized beauties are simply the very best! They come from a family owned and operated farm in Terra Bella, California. These pistachios are the finest quality in the world. They’re picked at full maturity to assure excellent flavor, and more importantly, all of the superb natural health benefits.